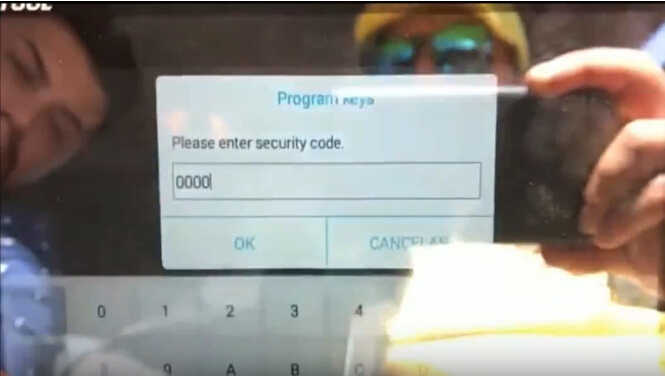 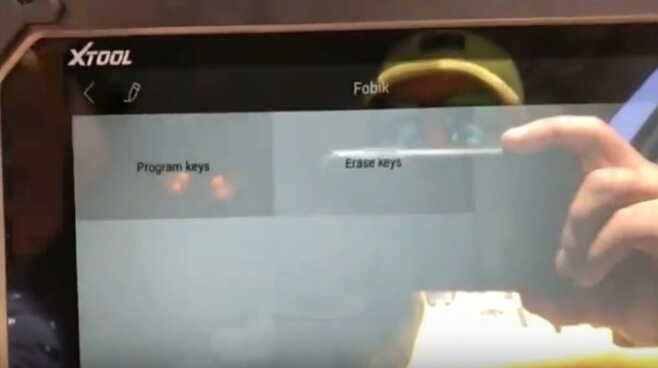 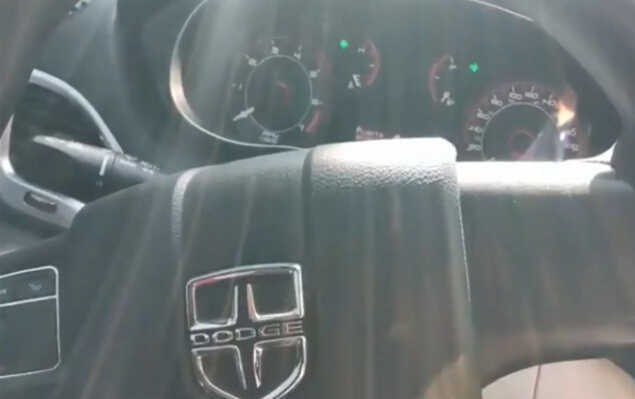 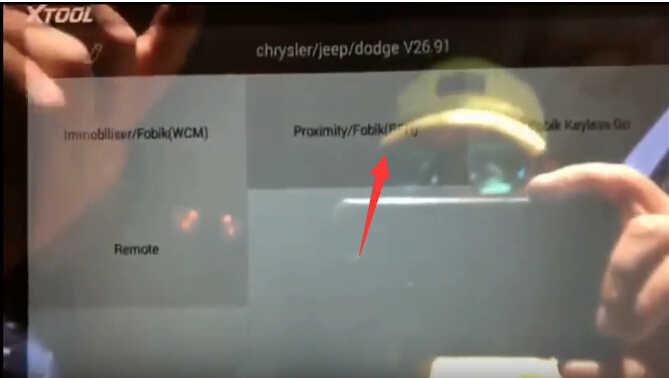 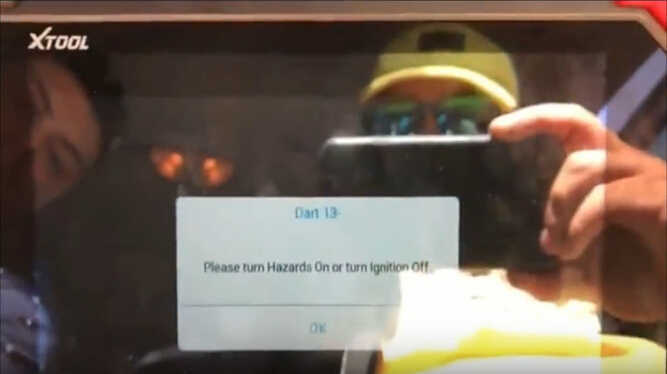 This article show test on how to use XTOOL 100 PAD2 to program new keys for Dodge Dart 2013. 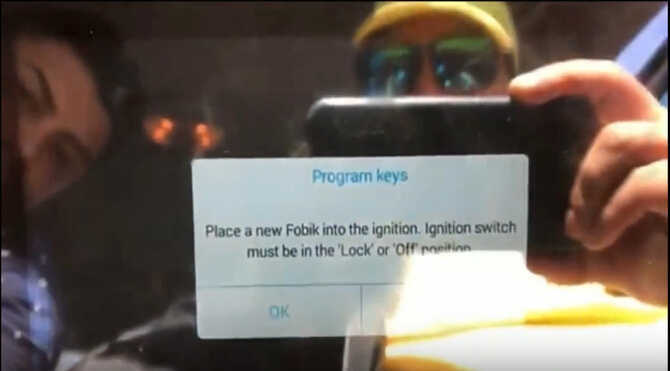 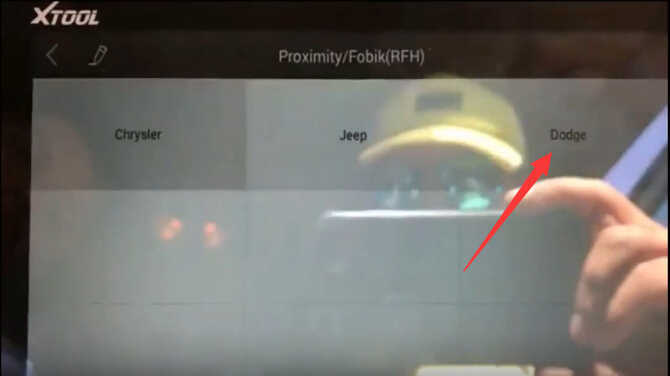 Place a new Fobik into the ignition. 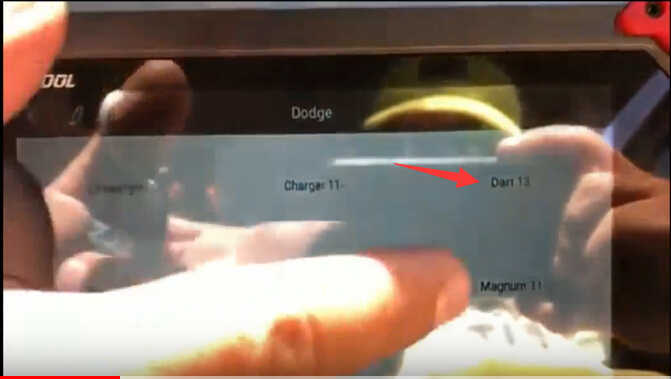 Now test the new key on your Dodge Dart 2013.